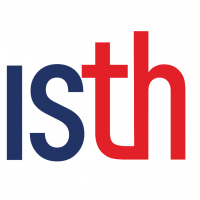 The mission the International Society on Thrombosis and Haemostasis (ISTH) is to advance the understanding, prevention, diagnosis and treatment of thrombotic and bleeding disorders. We are dedicated to transformative scientific discoveries and clinical practices, the development of young professionals and the education of physicians, scientists and allied health professionals wherever they may live. We have over 3,800 members in more than 93 countries.